Are you looking for reliable ways to boost the security in your home or business? Call and talk to the best locksmiths in Stellenbosch on +2787 550 3161. 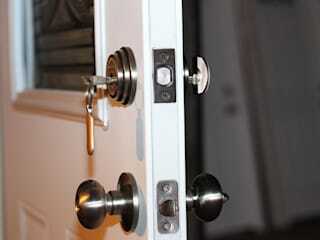 We are an accredited team of reputable locksmiths who are readily available to solve your lock issues. 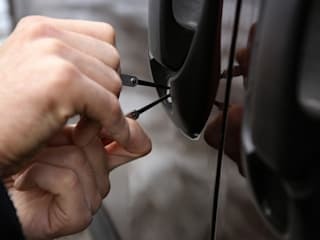 Our skill and expertise cover door lock installations, safe lock repairs, auto lock maintenance, key cutting, transponder key duplication, and 24-hour emergency services. We are committed to ensuring you get value for your money. Be sure to ask for a free quote to help you organize your budget while we prepare to boost your home security immediately.